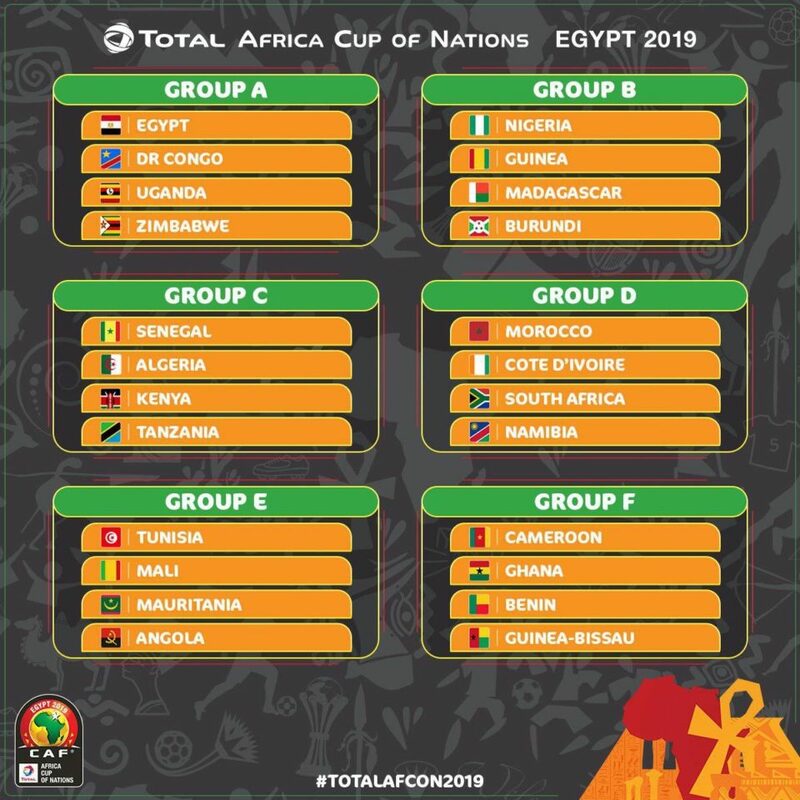 The Super Eagles of Nigeria have drawn Guinea, Madagascar And Burundi in the group stages of the African Nation’s Cup, to hold in Egypt later in the year. 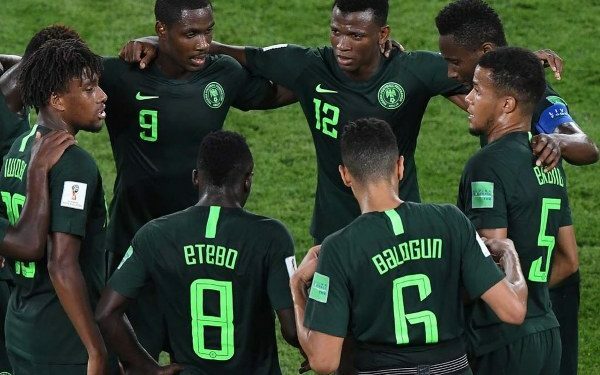 Nigeria, who was one of the top seeded teams before the draw will play in Group B. The draws took place at the Iconic Pyramid of Egypt, with fireworks on display.